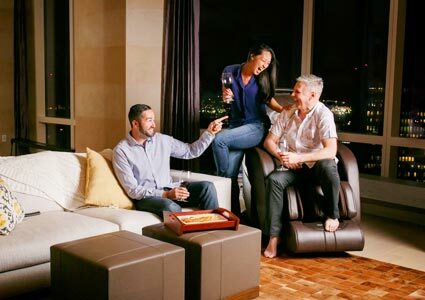 Financing available from $213 / month with $0 Down & 0% Interest for 36 months! Enjoying a quiet night at home is one of life’s great pleasures. Unfortunately, when you struggle with muscle or body pain, even the simplest pleasures are hard to enjoy. 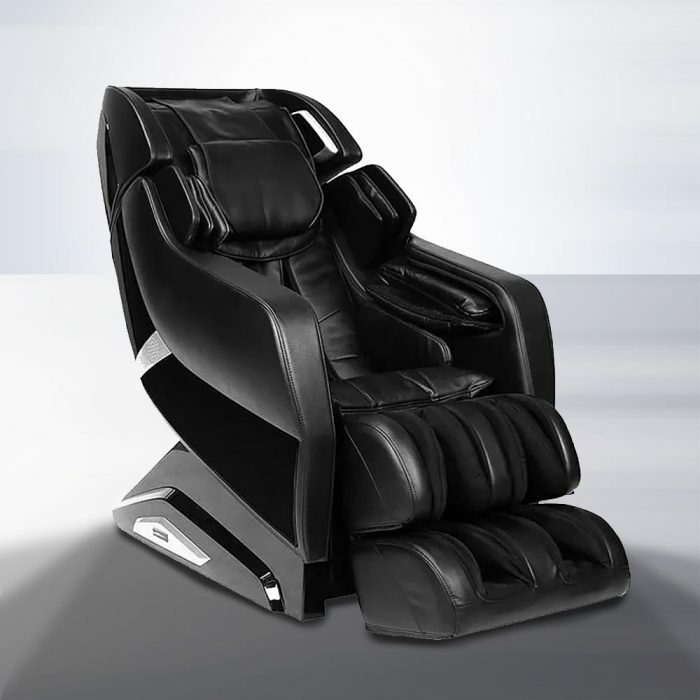 All Infinity Massage chairs are built standard with a variety of massage options. Each one is fully customizable and focuses on a unique part of the body. 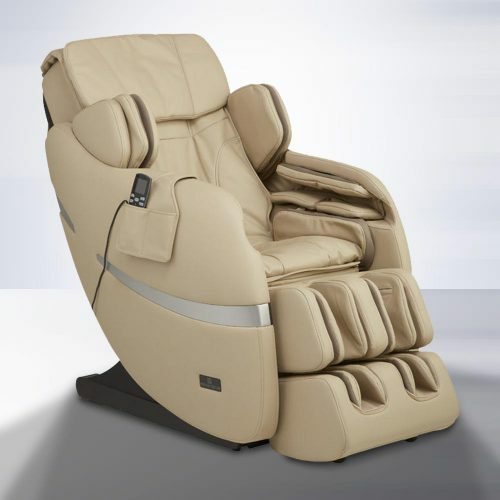 It relaxing in an Infinity Chair will rejuvenate your body and mind! 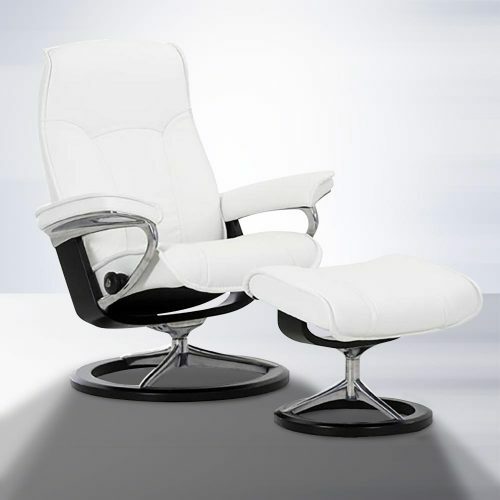 Designed to be a luxurious addition to any room, Infinity chairs are built to bring relaxation into everyday living. 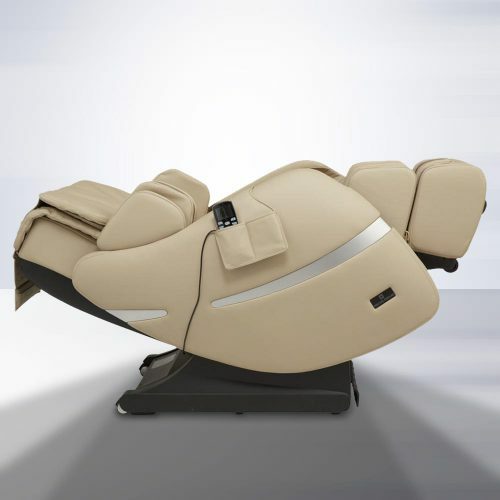 They combine cutting-edge technology, therapeutic massage and an innovative look. 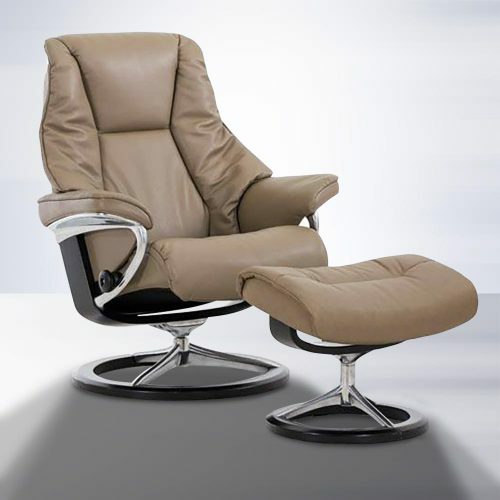 Instead of struggling with pain, chose to enjoy life, family and relaxation by getting yourself into a luxurious Infinity Chair. 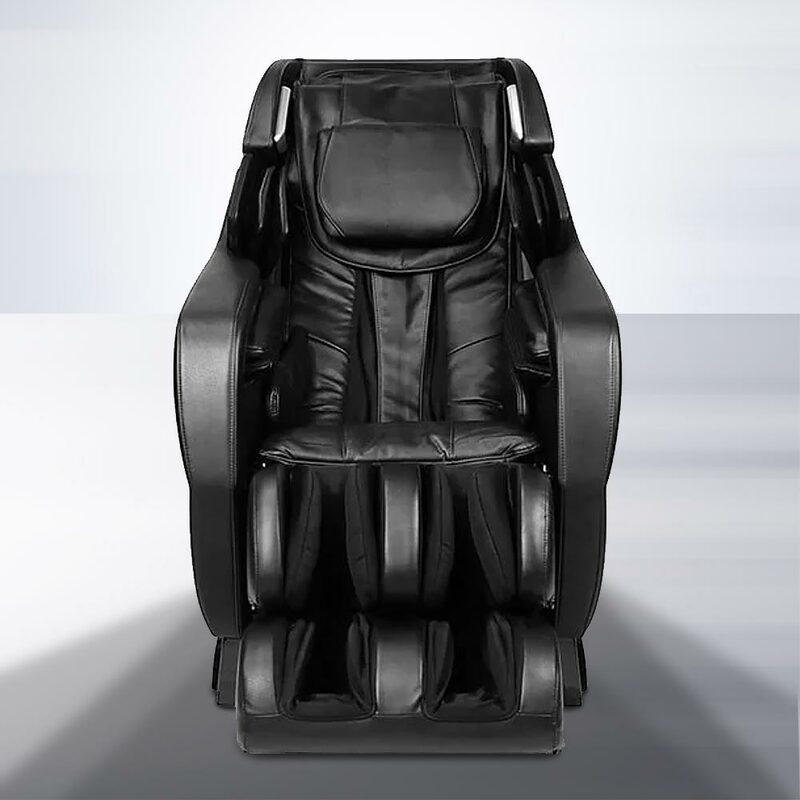 Looking to purchase an Infinity Massage Chair but aren’t sure which model is for you? 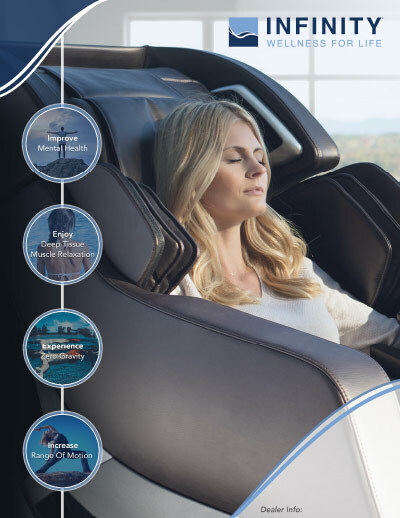 This PDF will help you understand the differences in the models and the general benefits of massage chairs. Not sure where to start? 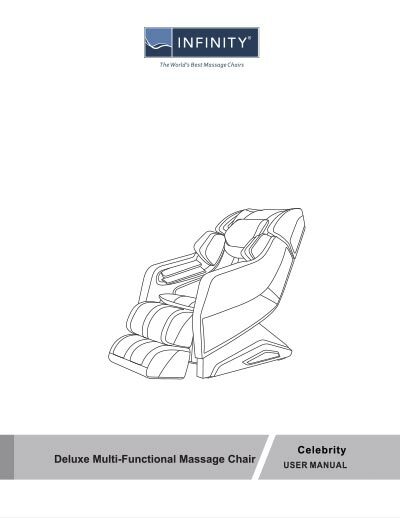 Download the full Infinity Celebrity Massage Chair User Manual below, and learn more about your new Infinity Massage Chair. This comprehensive guide will answer any setup questions you have.